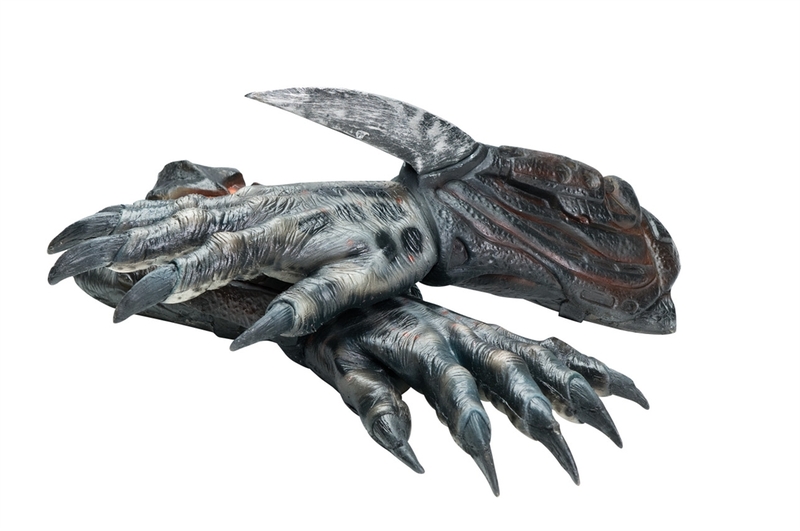 Complete your ultimate hunter costume this Halloween with the Deluxe Predator Hands. Includes two black latex Predator hand gloves. One size fits most adults.